Being connected to the world was never as easy as it is today due to the power of internet. 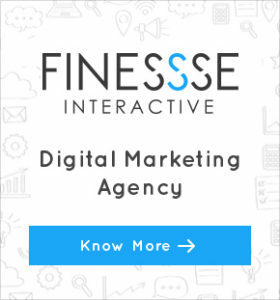 We can now reach out to our clients, friends, and many around with a click of a button. Getting connected has become so easy nowadays!! Have you ever noticed how things have been changed with the rise of social media? 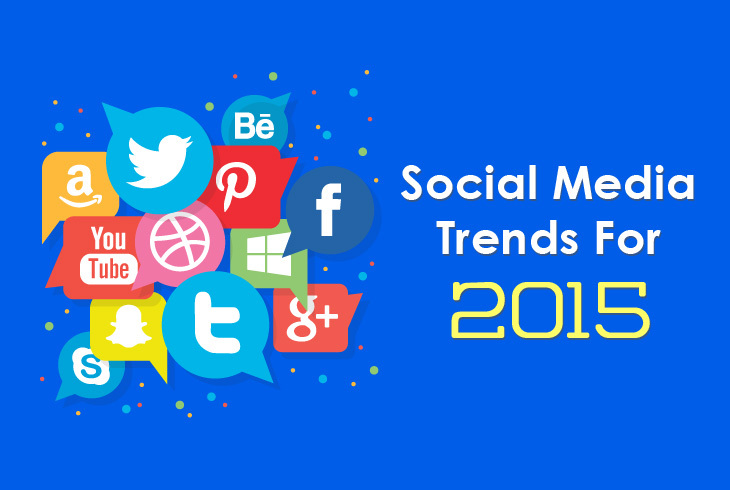 Social Media has become hit and this year will see lot more happenings around social channels. Companies have realized its importance and they have started using it with sincerity, some brands have been successful in generating excitement on social networks. More and more brands our going interactive in a way to create response and are winning the social Media Game. The approach of getting users, fans and followers is proving a successful way for companies to get good word of mouth from people around. As I mentioned in my previous blog, videos talk better than simply sharing content on your blog, website or any other social platform. And YouTube has given opportunity to many big and small companies to make it even bigger marketing platform. Every single day you can see new tools and updates on social media. Recently Google+ gave a new look to its page. The most obvious and visual image you will notice is the cover image upgrade. Now, you can upload a bigger image for your cover business page. Social media is not only for small companies but it is also important part of a big organization. You have the right to promote your business in your own way but keep it in mind whatever you do it is for your clients not only promoting your own companies products . The control of promotion of products and services are all in your hands. Last year, Social media was seen as the number one activity in the internet space. This year you will see an increase in social media mobile users as usage of smart phones users are increasing , therefore every company will be required to optimize their social media strategy. Pinterest is giving the real meaning to the social media world and its usage has grown by over 1000% unlike other networks. Pinterest is easily spreading up in the social media space. Many brands have experienced that using Pinterest for promoting their brands are getting them more followers. Social media marketing continues to be an incredible tool for many companies, as it is expanding and growing up in surprising ways. SO BE SOCIAL & DO SOCIAL!! !